iTunes Could Not Back Up the iPhone Because the iPhone Disconnected, How to Fix? Backing up your iPhone can be time-consuming enough as it is, hence why so many people neglect the task and are left distraught when all their data disappears forever. But, the task can be made even longer if an error continuously pops up and prevents you from completing it. 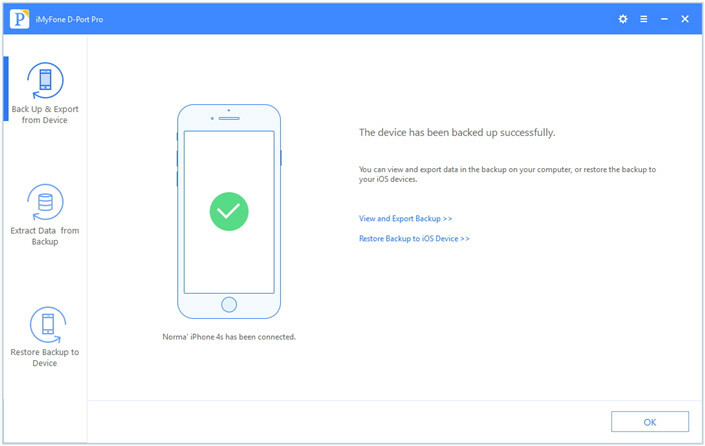 Although, if you do see "iTunes could not back up the iPhone because the iPhone disconnected", there are ways to get around it. Before trying anything else, you should definitely ensure that the connection is solid. After all, iTunes is literally telling you there's a connection issue. One thing to take note of is always plug the cable into a USB port on your actual computer, not an external hub. Another thing is to thoroughly inspect the wire to look out for any bumps, erosion or cracks. Oh, and an original Apple cable will always be more reliable than a replica. 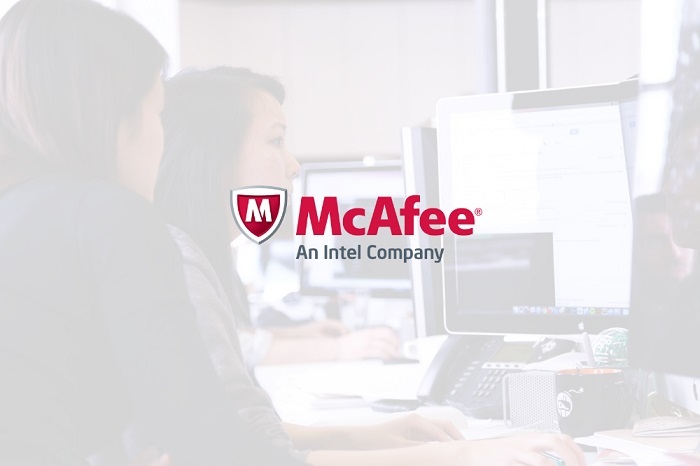 Whether you've got McAfee, Norton, Avast or Bitdefender as your antivirus software, they all have the potential to hinder the iTunes backup process. Therefore, it may be worth temporarily disabling it whilst you perform the backup. But, remember to turn it back on when you're finished to ensure your computer is protected. Have iTunes open while the iPhone is connected. 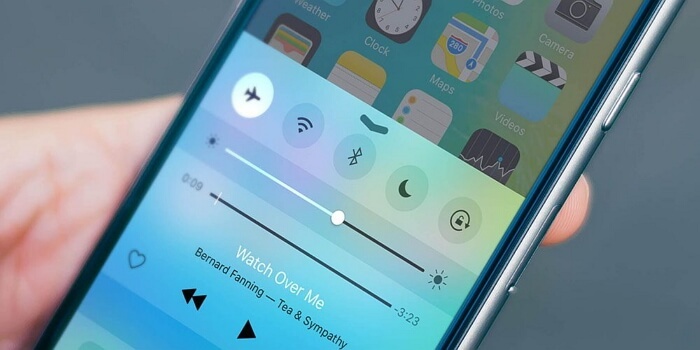 Hold down the power and home button simultaneously for around 10 seconds. The iPhone will ask if you trust the computer – enter your password and trust the connection. This will then allow you to perform a backup. Sometimes an iTunes backup can randomly become corrupted, which is what may have happened in your situation. Usually, a corrupted backup will cause the new backup to hang rather than quit, but it is still possible. The best way to deal with it is to delete the old one, so that there's nothing in the background preventing a fresh backup. If you want to learn how to delete an iTunes backup, check here for a guide. The reason why we say hopeful tricks is because they're last-ditch attempts which you need to cross your fingers for. However, they have been reported to work, so don't be too sceptical. The first is to disable Wi-Fi and Cellular Data, then begin the backup process. A second is to turn Airplane Mode on and re-backup the iPhone. Considering it's iTunes that's giving you a hard time, it may be in your best interests to look for an effective alternative to back up your iPhone. 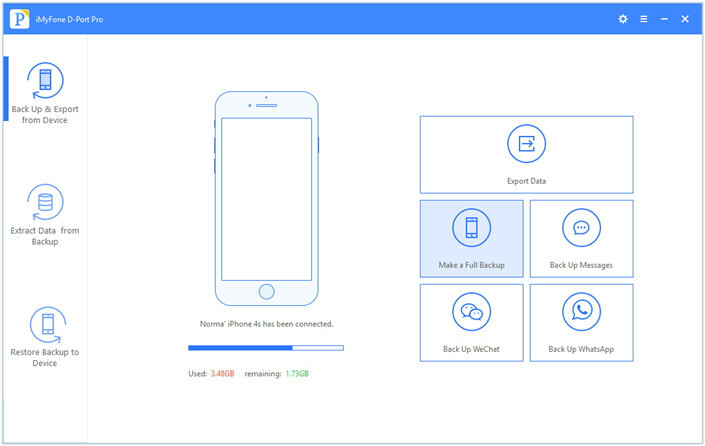 We suggest opting for iMyFone D-Port Pro, which is a reputable tool that will allow you to back up your iOS device without any problems whatsoever. But, it can also do something that iTunes can't - Any backups that you perform through the software won't overwrite any iTunes backups that you already have on your computer. How to Use iMyFone D-Port Pro to Back Up iPhone for Free? Step 1. Enter the program, and on the left, you'll see 'Back Up & Export from Device' – select that and then hit 'Make a Full Backup'. Step 2. The next screen just states formalities, so all you need to do is select 'Back Up' in the bottom-right corner. Step 3. Once the tool has reached its climax and completed the backup, it will let you know that it's been backed up successfully. All being well, one of the above solutions will resolve the issue. But, if you don't want to mess around with experimenting, then the iMyFone D-Port Pro tool solution won't let you down. 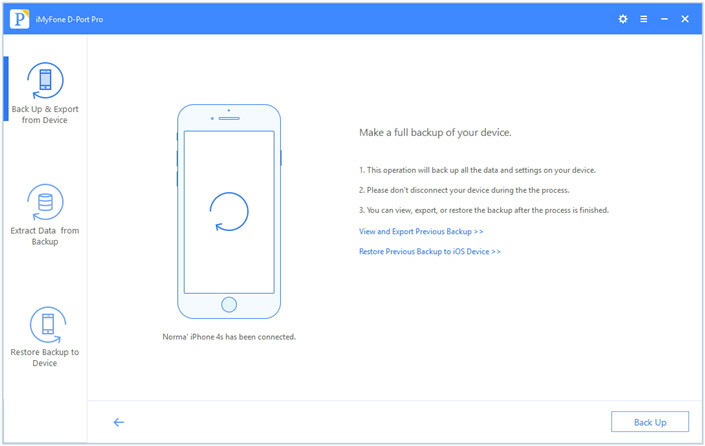 Don't forget that you can use it to back up your iOS device for FREE! Highly interested in Information Technology and Apple products, Heather Marston devotes herself to writing technical articles and sharing her experience on using iPhone/iPad and iPod touch in a better way.